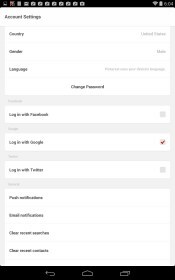 Pinterest – Soft for Android 2018 – Free download. 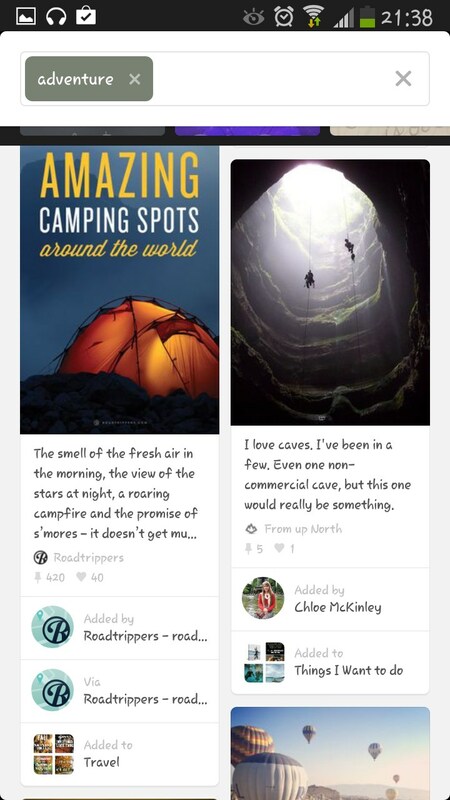 Pinterest – Outstanding research, inspiration, photo sharing and discovery . Pinterest for Android is my favorite photo sharing and social media app. This is a great way to discover topics, do research and connect with people. 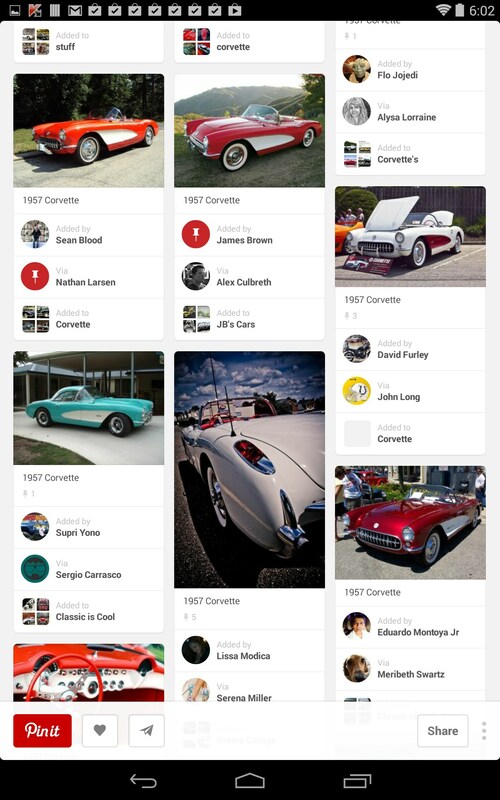 Pinterest is a very nicely done app. The basic idea behind it is search, discovery and sharing. 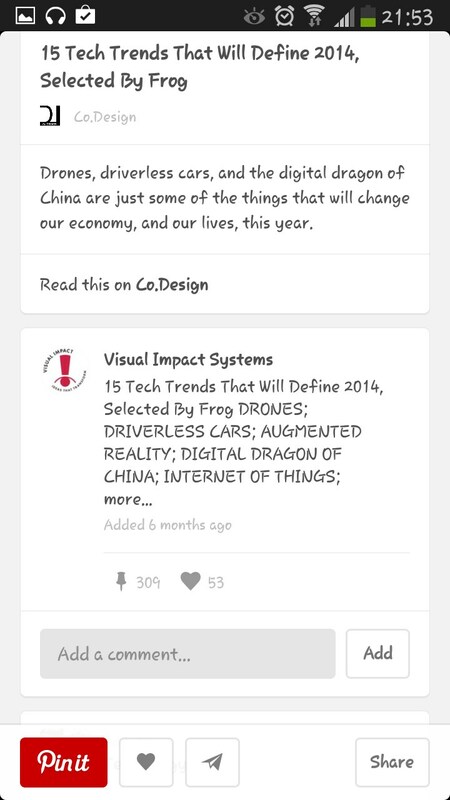 Just browse through topics that interest you or create a search string and sift through the endless results, all shared by everyday people. The interface is very visual and clean. The pictures are the star here, which invites one to look and discover with ease. 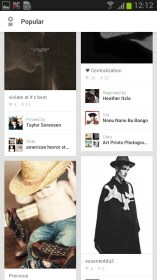 Collections are shared on ‘boards’ created by users and on most any topic imaginable. 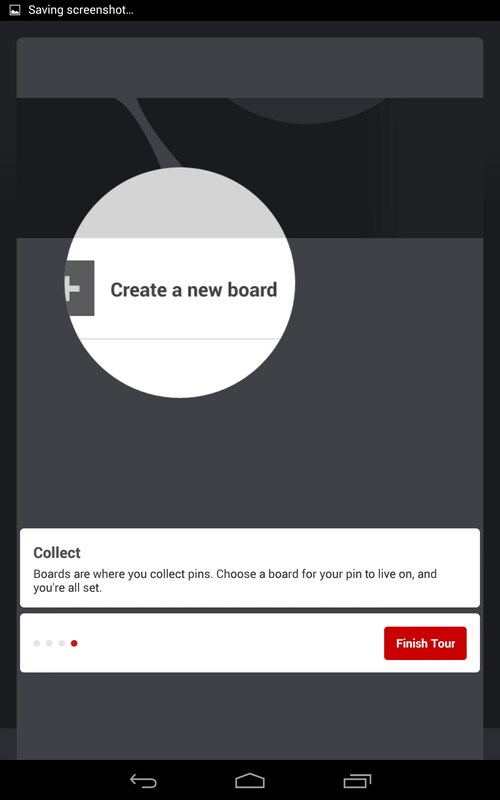 Boards are then populated with ‘pins’ which is just their way of saying posts. 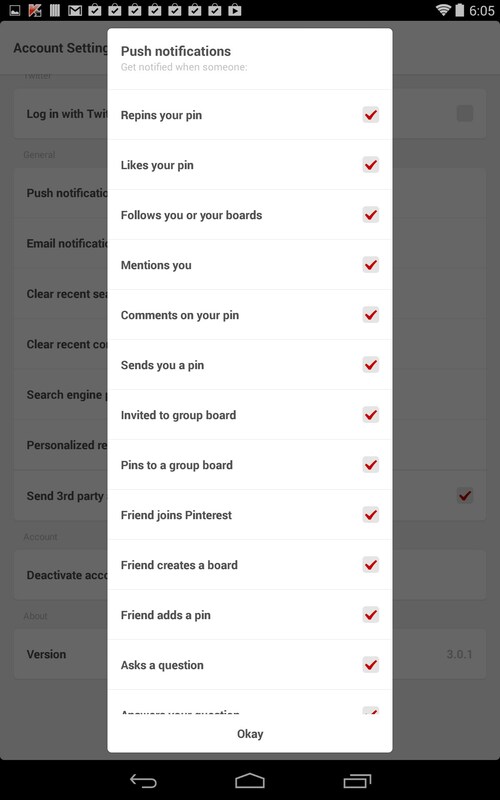 Users can create any number of boards they want and pin basically anything to them. 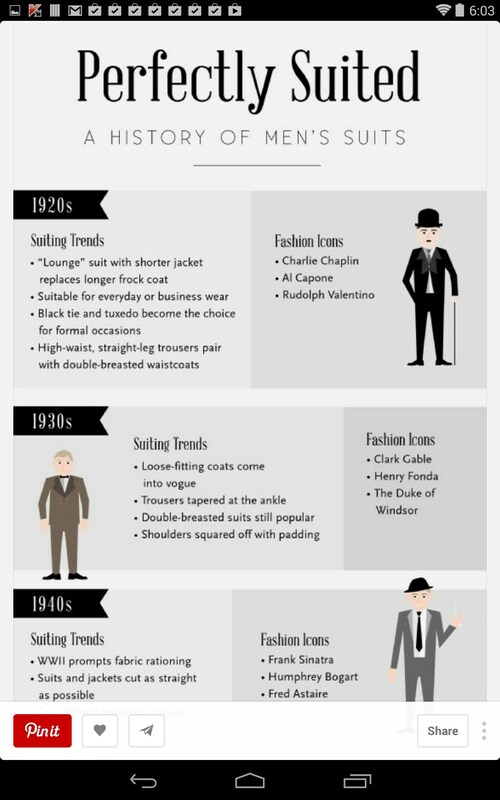 Pinterest is a great research tool. 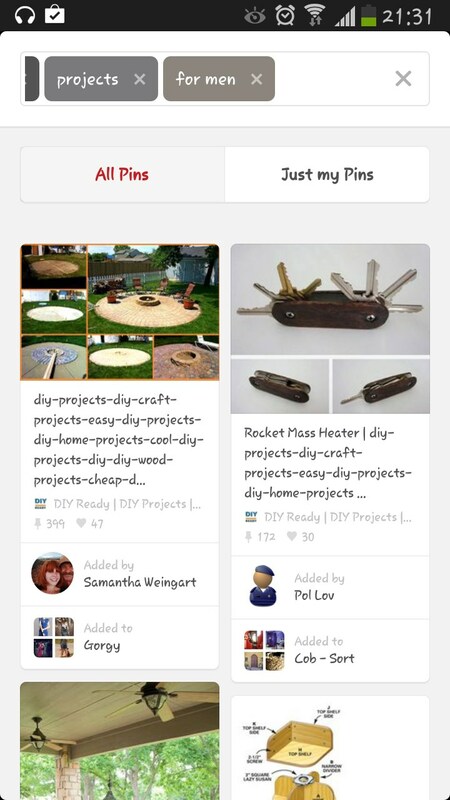 If you’re looking for ideas for your garden, that special art project or a weekend getaway, Pinterest can help you find your inspiration. 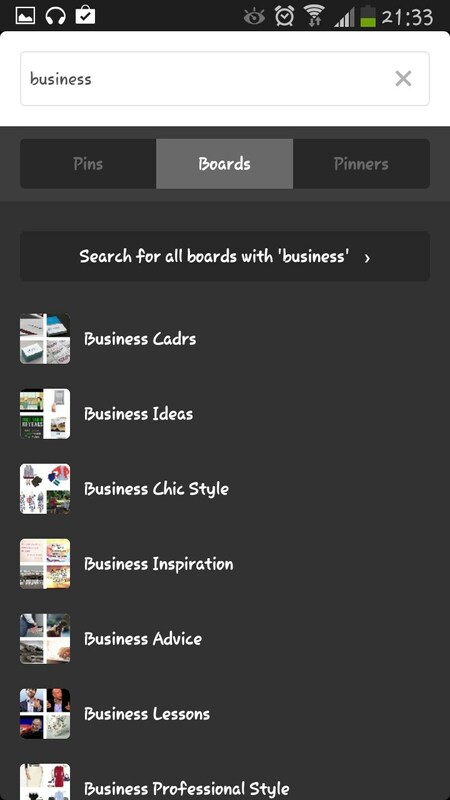 Creating boards and pinning to them is quite easy. 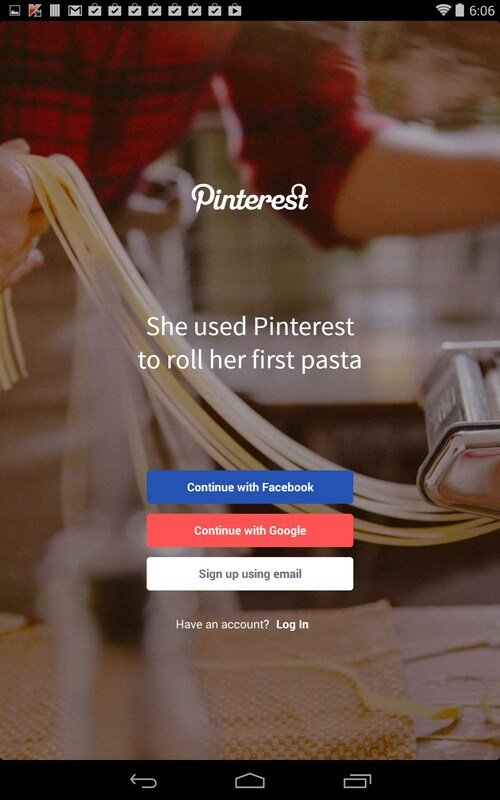 Most websites feature Pin It buttons now, or you can install one of the browser plug-ins; just hover over any image you’re viewing on the web, and a "Pin It" button will pop up. 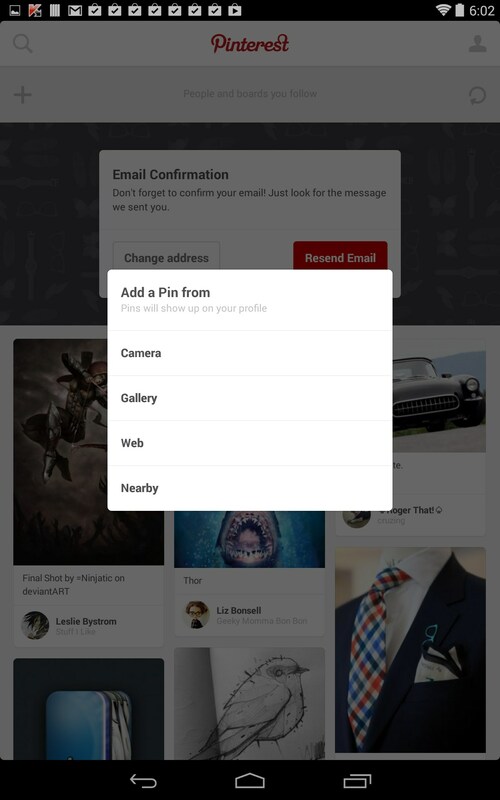 Click the pin button, type a few words, and the image is pinned to your board and instantly viewable by your subscribers, friends and random visitors. 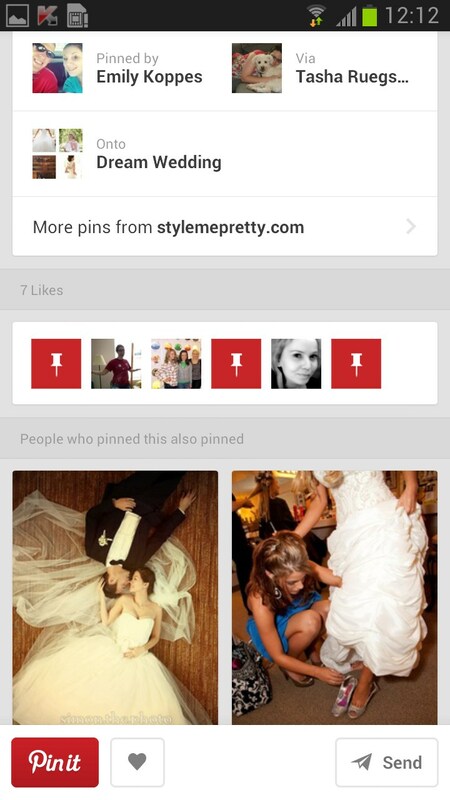 Pins can be re-pinned by anyone, and it’s a great way to draw interest, meet new people and discover new images for your own re-pining. 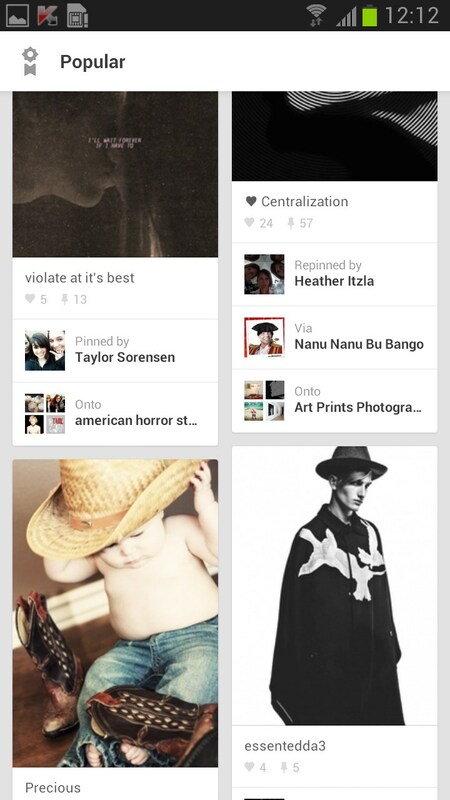 The app functions quickly and smoothly with only the occasional buffer issues when loading larger images. To scroll through the exhaustive collections, just swipe your finger vertically on the screen to advance up or down through all the choices. 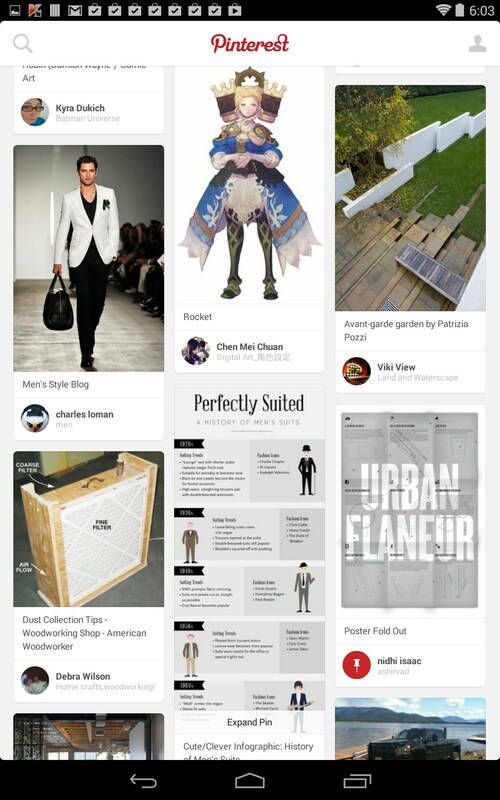 Pinterest is my favorite social media sharing site because it’s stylish and fast. There is an exhaustive amount of information here; it’s almost overwhelming at times. But I regularly find images and inspiration here that a basic Google search never returns, or simply buries under repetitive results. 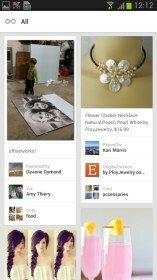 Pinterest has a lot of high quality images all indexed in a highly usable and user friendly environment. 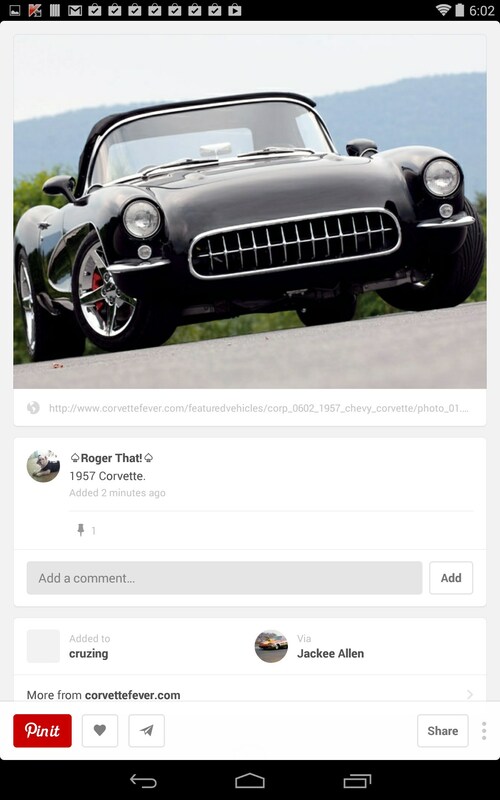 Pinterest is an app all about your passions. 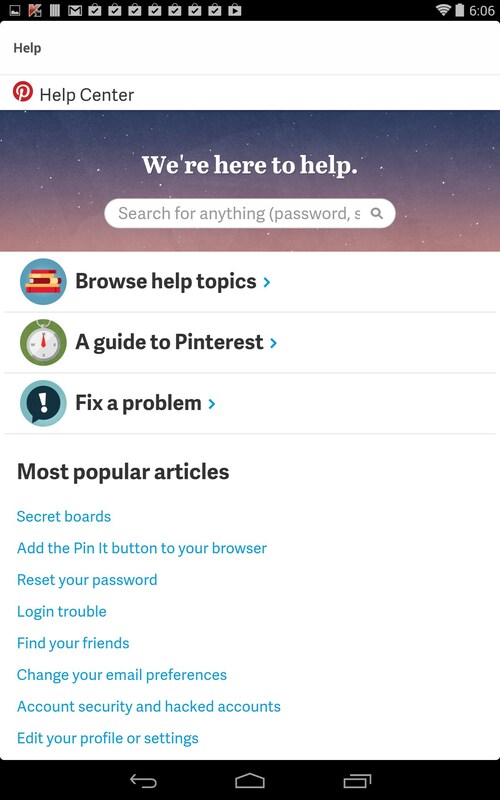 If you have an interest in something, a hobby, or are just really passionate about something, then the app can help you find all sorts of articles and information about it. 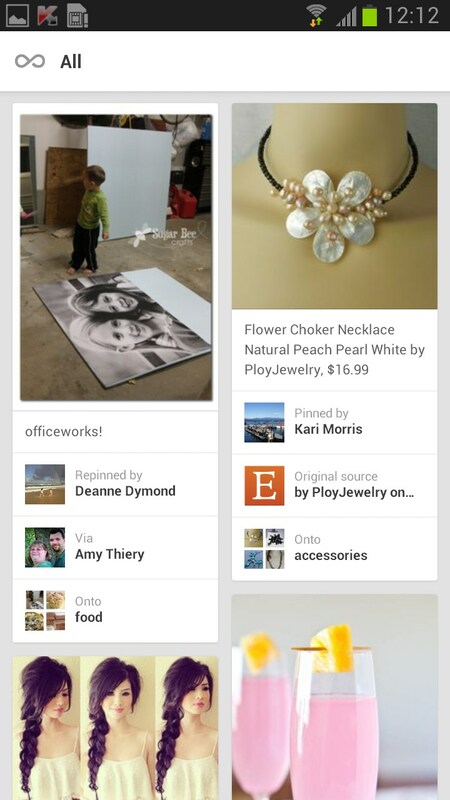 You can find everything from fashion tips to do it yourself projects just by using the build in search feature. 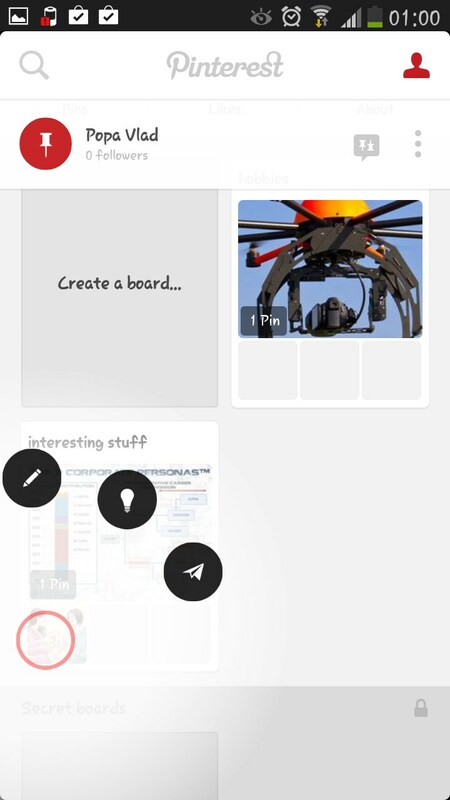 Whether it’s projects you can build with household objects, travel guides, recipes, motivational techniques, you can find all that and more just by exploring the app. 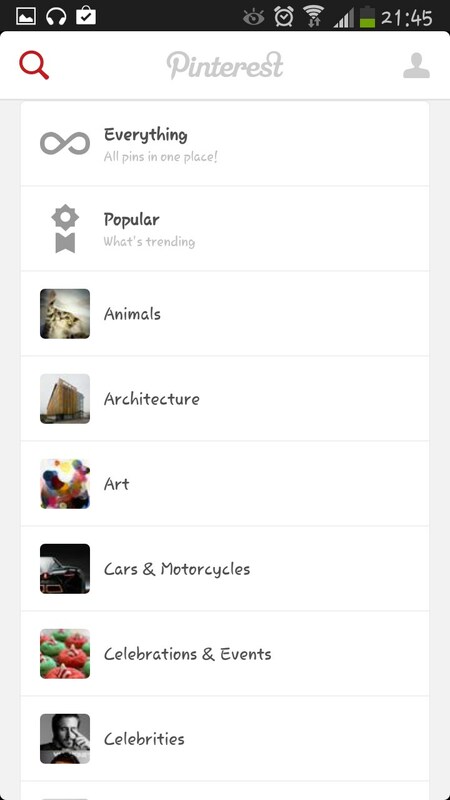 More than just a search engine, it lets you save and organize everything you like. 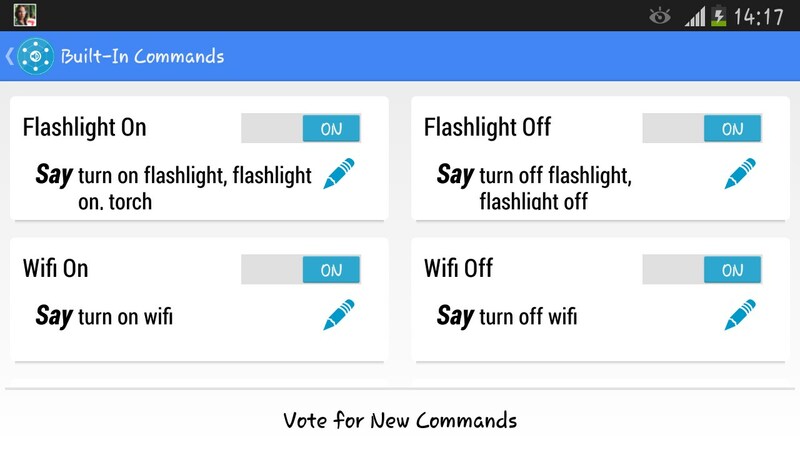 The interface works very fluid, easily responding to commands and is designed in such a way as to facilitate navigation with the upmost ease. The app offers both portrait and landscape view modes and while both are easy to use and work well with almost any device I found portrait mode much more enjoyable on both large and small screen devices. 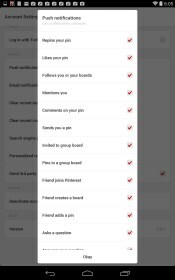 Overall the beauty of Pinterest for Android lies not only in how it allows you to explore all the things you love and find useful things about them, but it is also beautiful in how it helps you learn about new things and get started in new fields you may never have known about. 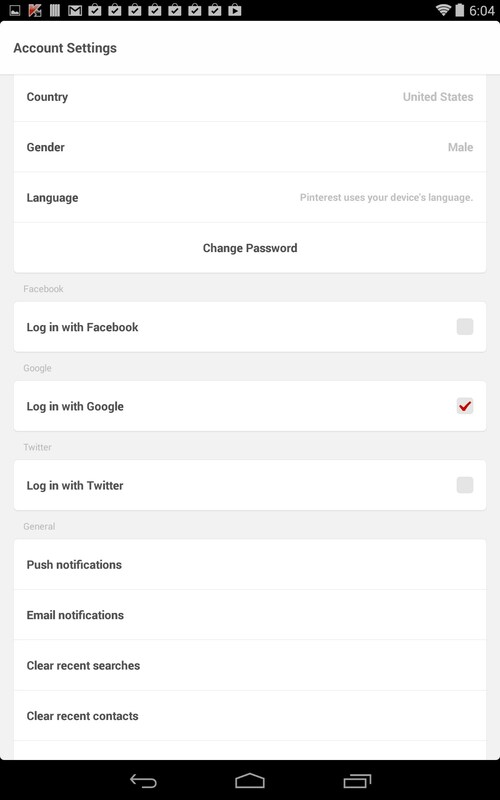 It is not the most unique app out there, but it does what it sets out to do in a good way, while offering as many features without becoming bloated. Join Mickey on a quest to save Minnie from the evil witch! FUN!